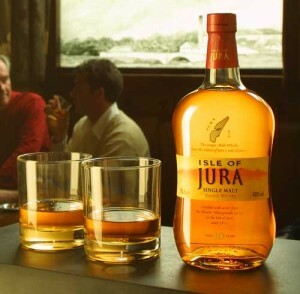 The new Isle of Jura distillery malt more akin to the Highland style rather than the heavily-peated whisky of near-neighbours Islay, a strategy that has continued to bear fruit for Jura. Certain peated whiskies are making their way to the market at present, many of which are getting great reviews. Isle of Jura offers several whiskies that appeal to a broad range of drinkers which is something you don’t often find these days.